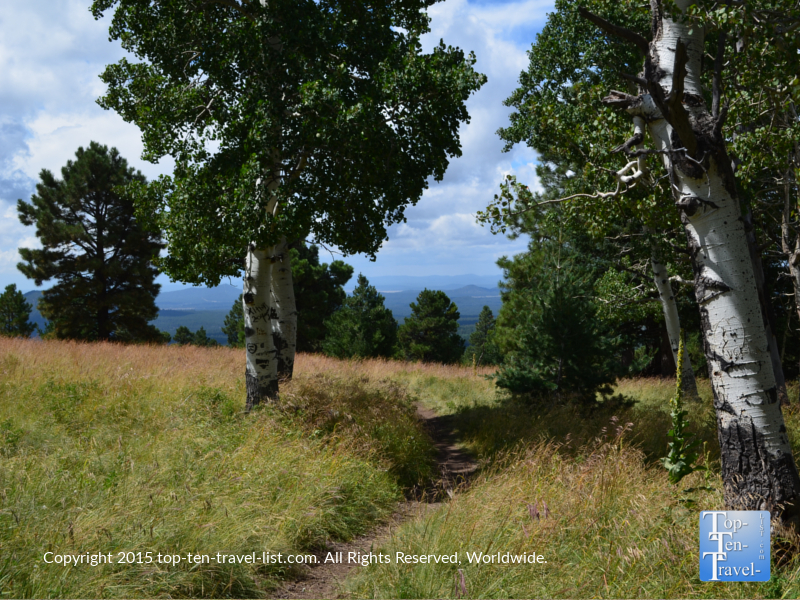 Hiking the San Francisco Peaks: The Beautiful Aspen Loop Trail in Flagstaff - Top Ten Travel Blog | Our experiences traveling throughout the US. 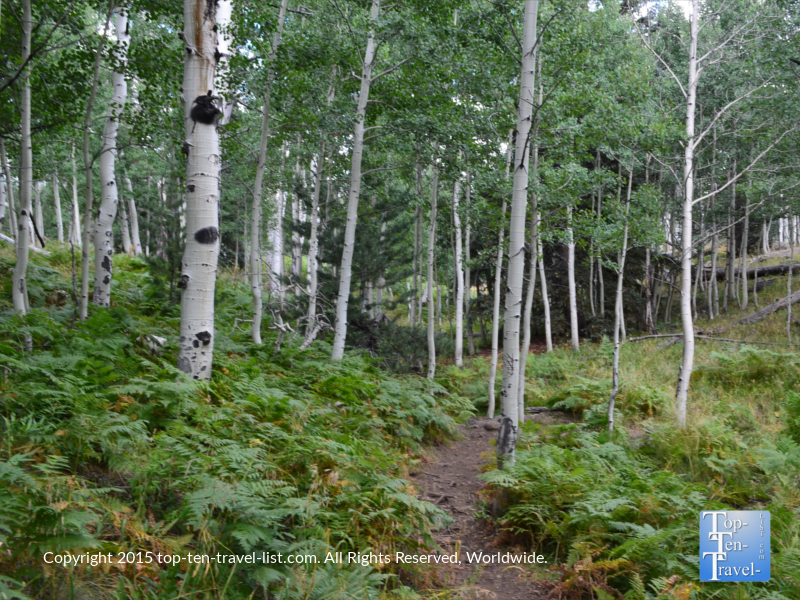 The Aspen Nature Loop trail is a pretty, moderately easy, 1.5 mile hike, located at Flagstaff’s Snowbowl, one of the oldest ski resorts in the country. 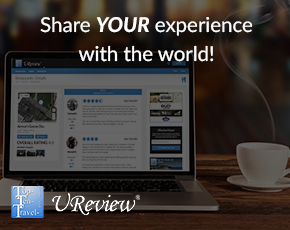 Although Snowbowl is a very popular winter destination for those coming from hot areas in the Southwest, many forget that it’s also a fun summertime, spring, and fall destination. 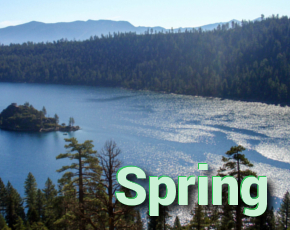 This wonderful 4 season area offers many activities to enjoy as the seasons change including scenic chairlift rides, disc golf, ranger programs, hiking trails, along with skiing and snowshoeing in the wintertime. Out of the 3 trails available at Snowbowl, which sits on the western slope of the San Francisco Peaks, the Aspen Nature trail is the easiest and least time consuming. However, be aware that the elevation is over 8000 feet, so if you are not acclimated the hike may seem much harder. 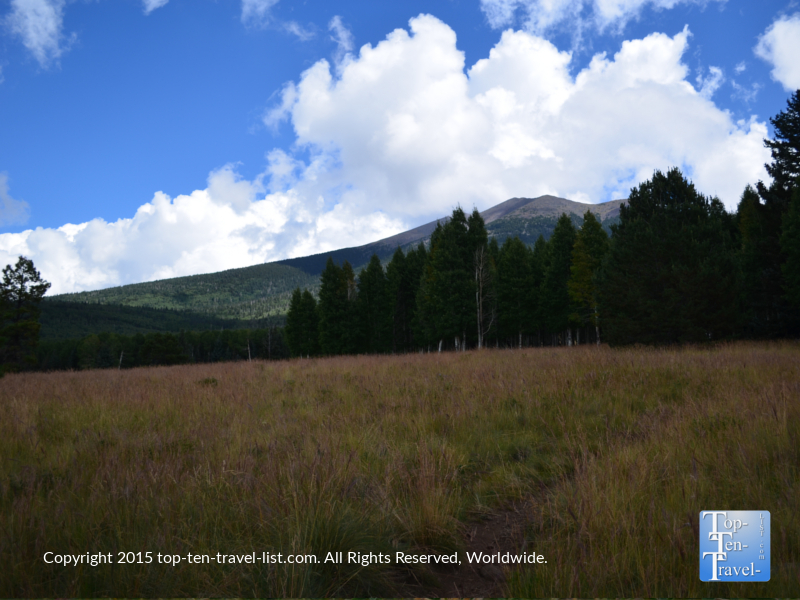 Other options include the 5 mile long Kachina trail and the very intense 4.5 mile hike to Humphreys Peak, which lies at 12,633 feet (making it the tallest point in Arizona). The Aspen Loop trail is a nice option for those getting used to the elevation, as it is mostly flat and should only take an hour or so. Be sure to eat salty snacks and drink plenty of water. I also recommend getting used to the high elevation in town for a few days before attempting a hike at an even higher altitude. Beautiful aspen, spruce, and pine trees line the trail. This trail also happens to be one of the best fall hikes in the area due to the abundance of aspen trees. I recommend hiking both during the summer and fall to witness the beautiful change in color over the seasons. The hike is peaceful and surprisingly not overcrowded, even on summer weekends. You may see a hiker or 2 during your visit, although most of the time you will be listening to nothing but the trees rustling in the wind. Another great aspect of this hike is that you can hike even on the hottest summer days due to the 8000+ foot location, making the temps much cooler than those around town. 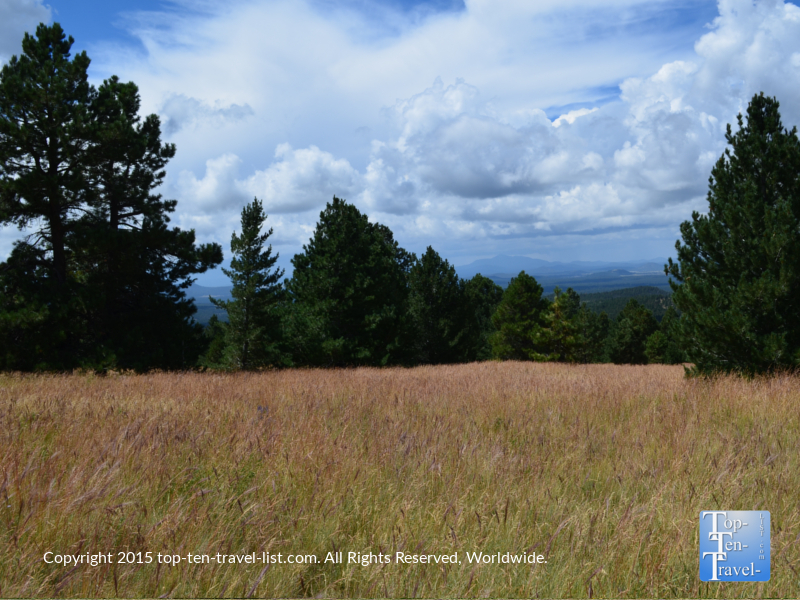 Views of volcanic fields, open meadows, mountains, and even the Grand Canyon on a clear day, make this one of the most photo worthy trails in town. 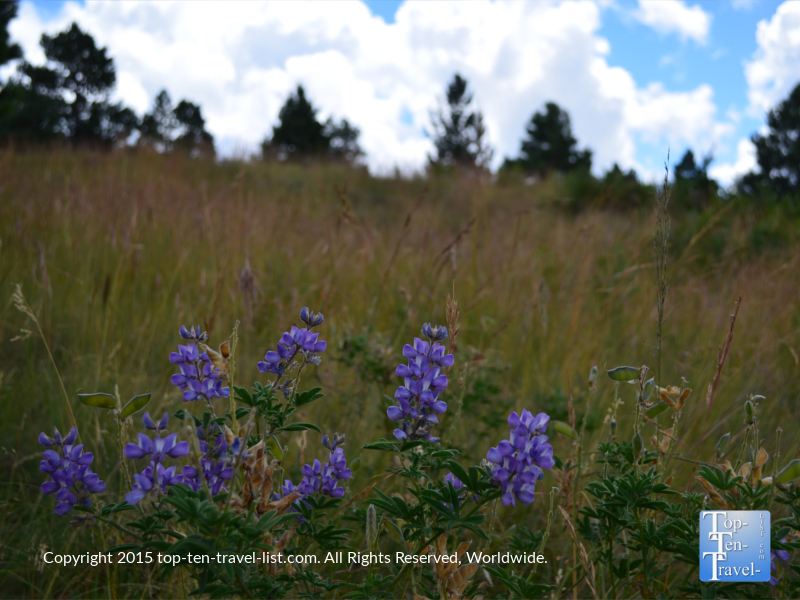 During the summer months, you will see many gorgeous wildflowers. Wildlife is occasionally seen, especially if your visit falls early in the morning. 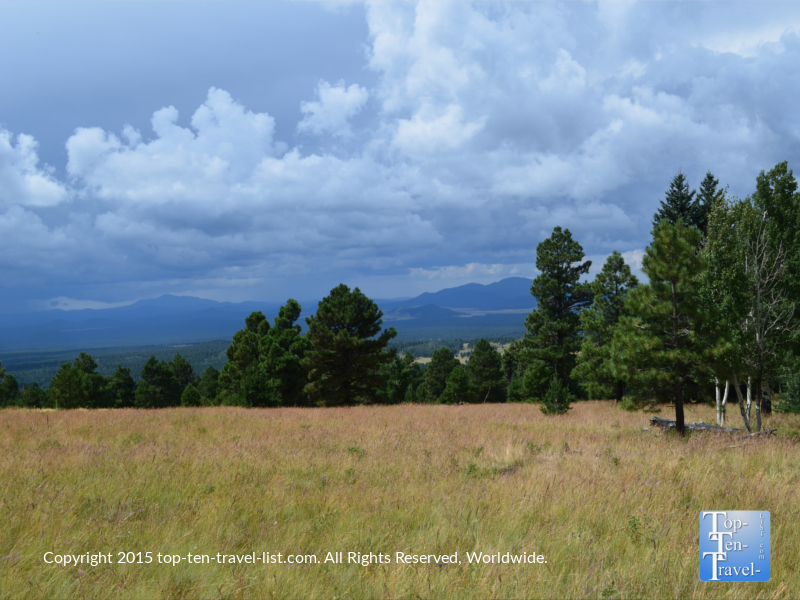 Whether you visit summer, spring, or fall, you will be treated to one of the most gorgeous and relaxing hikes in the Flagstaff area. 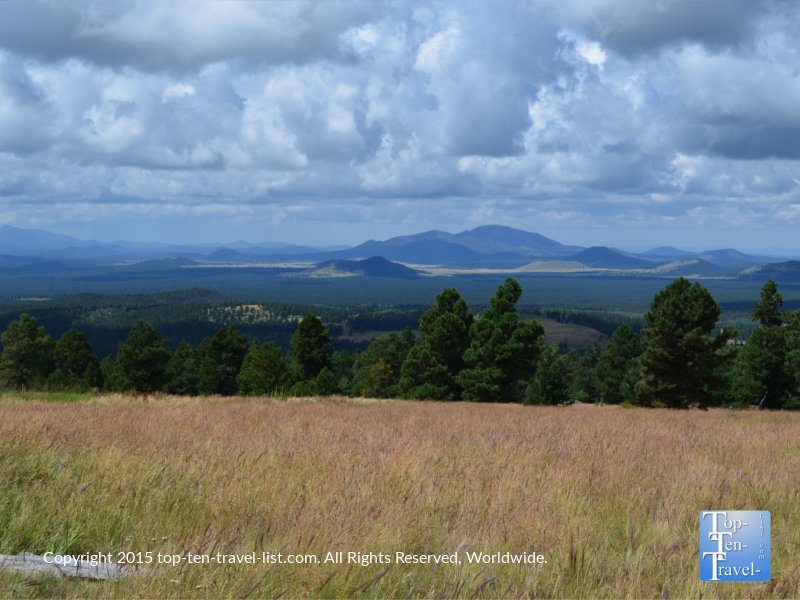 Take a little time to explore the wonderful beauty of Northern Arizona, a striking difference to the rest of the state. 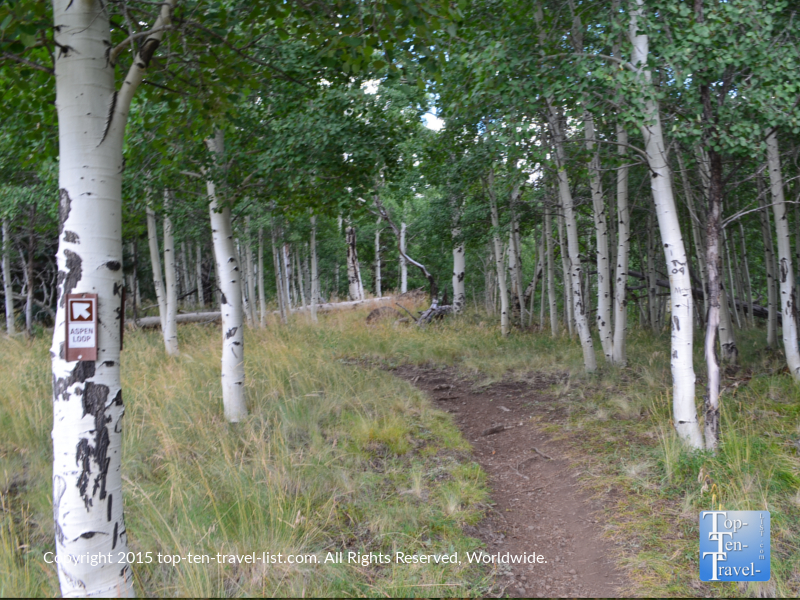 Address: The Aspen Nature Loop Trail is located at Arizona Snowbowl: 9300 N Snowbowl Road, Flagstaff, AZ 86002. There is no fee to park. From the parking lot, you will be able to see the trailhead. Both the Humphrey’s Peak and Aspen Loop start at the same location. 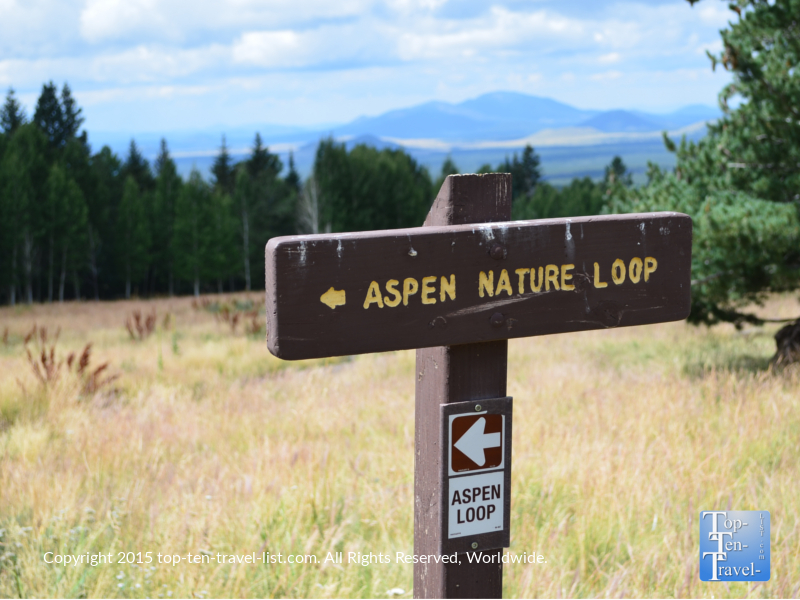 Be sure to follow the directions for the Aspen Nature loop trail. The trail is well-marked and should be very easy to follow! *Bring plenty of water and a snack or 2. *Eat a good lunch after your hike. *Take it easy if you are not used to the high elevation. Take more breaks along the way as your body will be working much harder with less oxygen in the air. *Check the weather. It’s not safe to hike in the area during a storm. Also be aware that the weather changes very quickly in high elevation areas. *Hike early in the morning for fewer crowds, cooler temperatures, and more opportunities to see wildlife. *Give yourself plenty of time to complete the hike. Don’t arrive too close to sunset. *Wear layers as the weather is very unpredictable. *Cover yourself with plenty of sunscreen and/or wear a hat. You are more likely to burn at high altitude. Sunglasses are also a must so you do not have to squint the entire time. Have you ever hiked at Snowbowl? 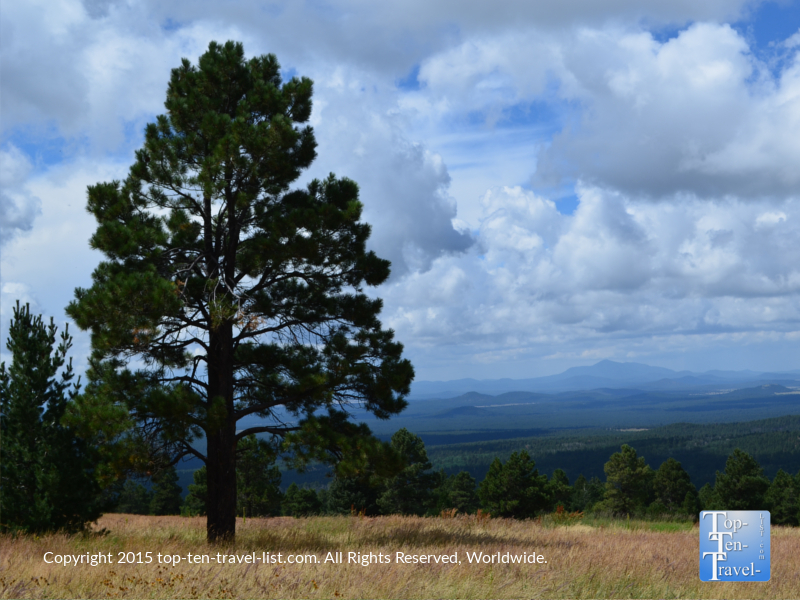 What are some of your favorite hikes in the Flagstaff region?